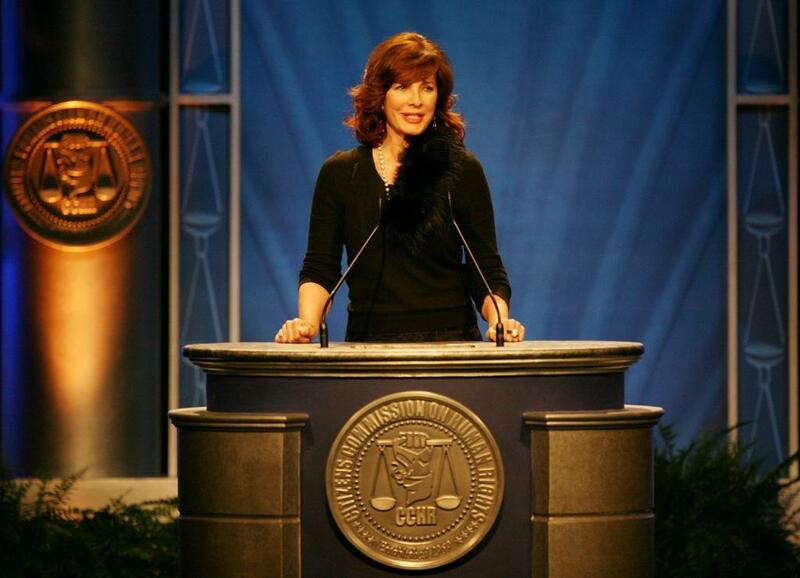 Anne Archer at the Citizens Commission on Human Rights annual awards banquet at the Hyatt Century Plaza Hotel. Anne Archer at the premiere of "Wild Hogs" at the El Capitan Theater. Anne Archer and Dr. John Friedberg at the Citizens Commission on Human Rights annual awards banquet at the Hyatt Century Plaza Hotel. 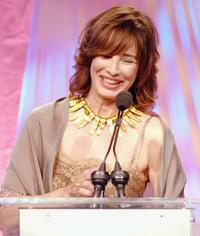 Anne Archer at the 21st Annual ASCAP Film and Television Awards Gala. Anne Archer, Paul Haggis and Mark Isham at the 21st Annual ASCAP Film and Television Awards Gala. Anne Archer and StylistIlaria Urbinati at the Mercedes Benz Fashion Week held at Smashbox Studios. Anne Archer at the Church of Scientology's Christmas Stories XV benefiting the Hollywood Police Activities League at the Church of Scientology Celebrity Centre. 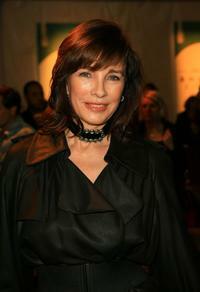 Anne Archer at the Mercedes Benz Fashion Week held at Smashbox Studios. Anne Archer at the Lifetime Achievement Gala and 80th Birthday Celebration in Hollywood Honorary Mayor Johnny Grant's honor at the Hollywood and Highland Grand Ballroom. 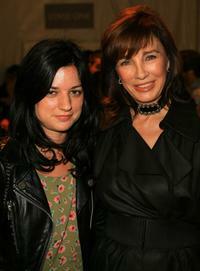 Anne Archer at the Whitley Kros Spring 2008 fashion show during Mercedes Benz Fashion Week held at Smashbox Studios. Anne Archer and her mother Margerie Lord at the Lifetime Achievement Gala and 80th Birthday Celebration in Hollywood Honorary Mayor Johnny Grant's honor at the Hollywood and Highland Grand Ballroom. 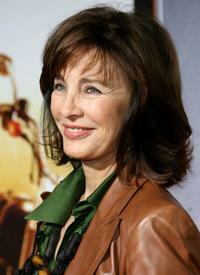 Anne Archer at the film premiere of "Return To Never Land". 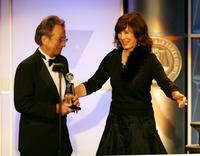 Anne Archer at the 20th Annual USC Libraries Scripter Award ceremony at the Doheny Memorial Library. Anne Archer at the film premiere of "Thirteen Days". Anne Archer, Marilyn Bergman and U.S. Senator Barbara Boxer at the 21st Annual ASCAP Film and Television Awards Gala. 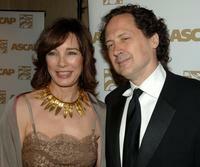 Anne Archer and Mark Isham at the 21st Annual ASCAP Film and Television Awards Gala. 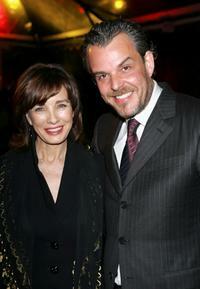 Anne Archer and Danny Huston at the "Hollywood Legacy Awards" presented by Cartier and Esquire and The Hollywood Entertainment Museum. Anne Archer and Leisha Hailey at the premiere screening of "The L Word" at the LACMA. 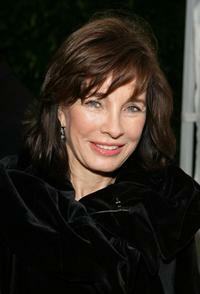 Anne Archer at the premiere screening of "The L Word" at the LACMA.